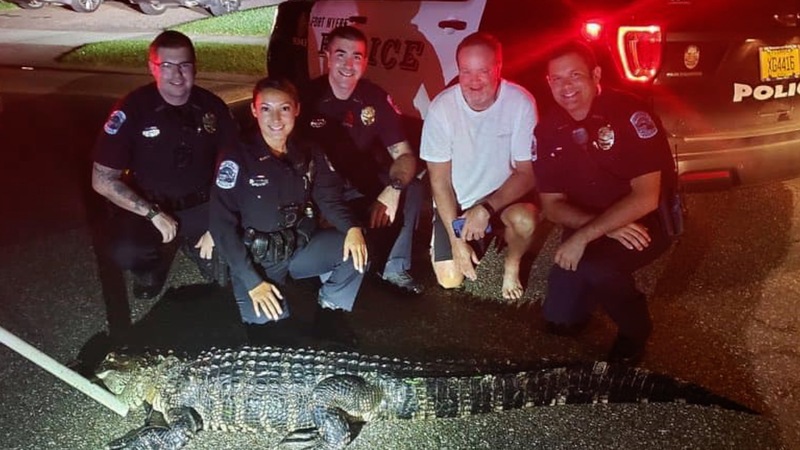 A massive gator was found on someone's porch in Florida. 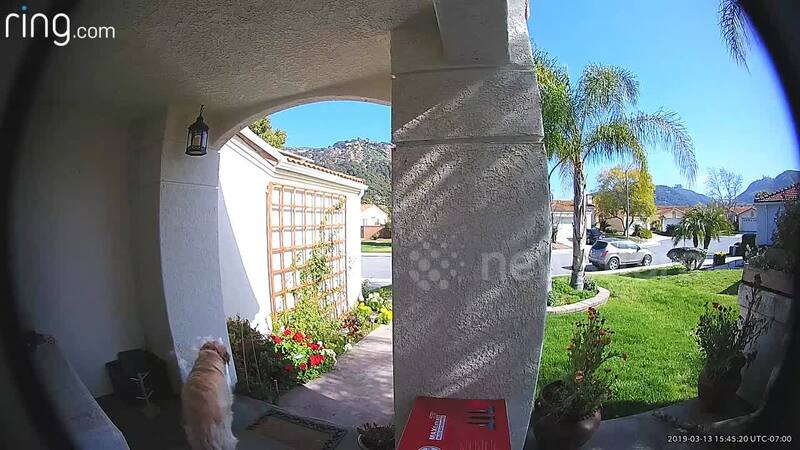 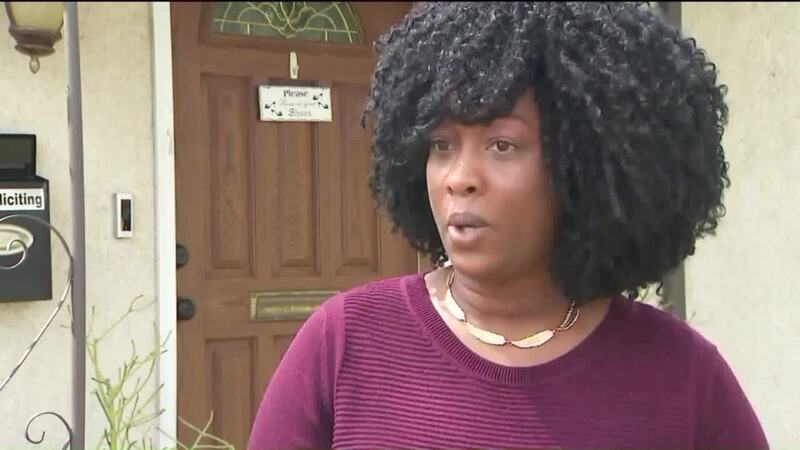 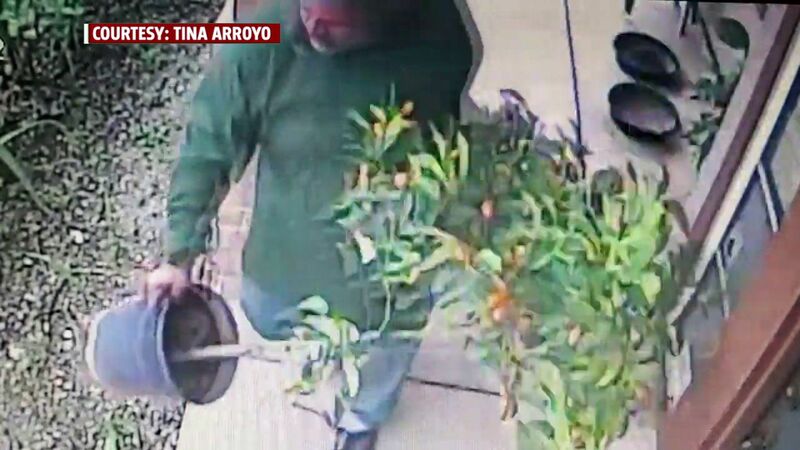 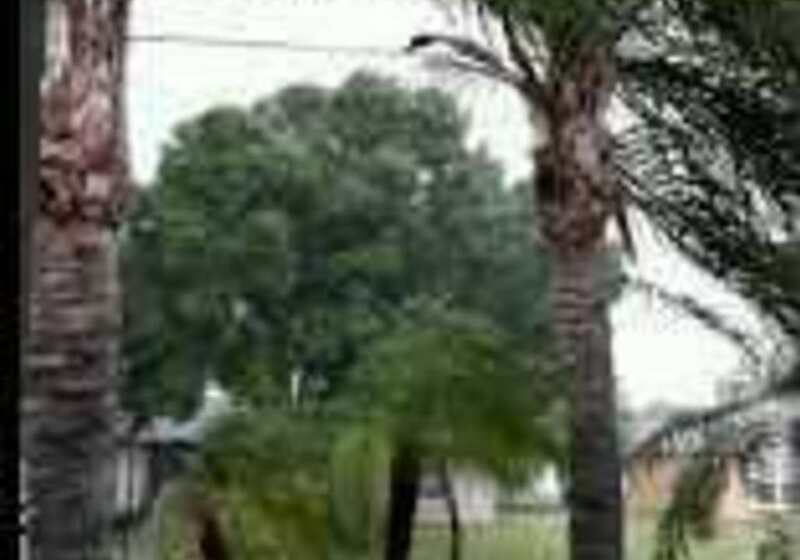 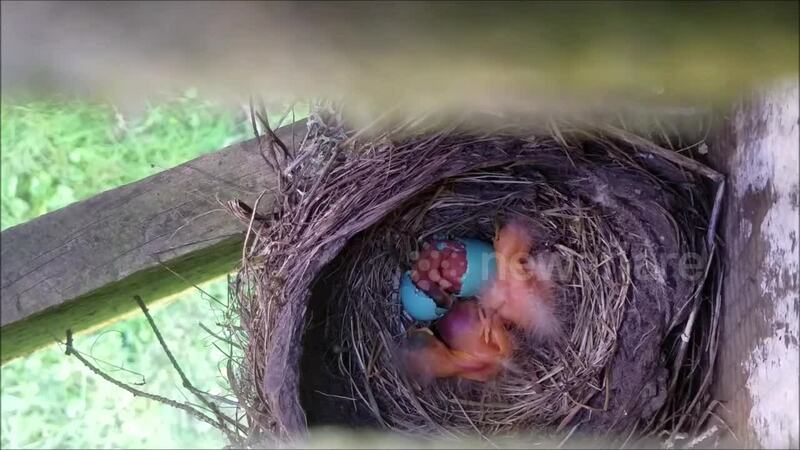 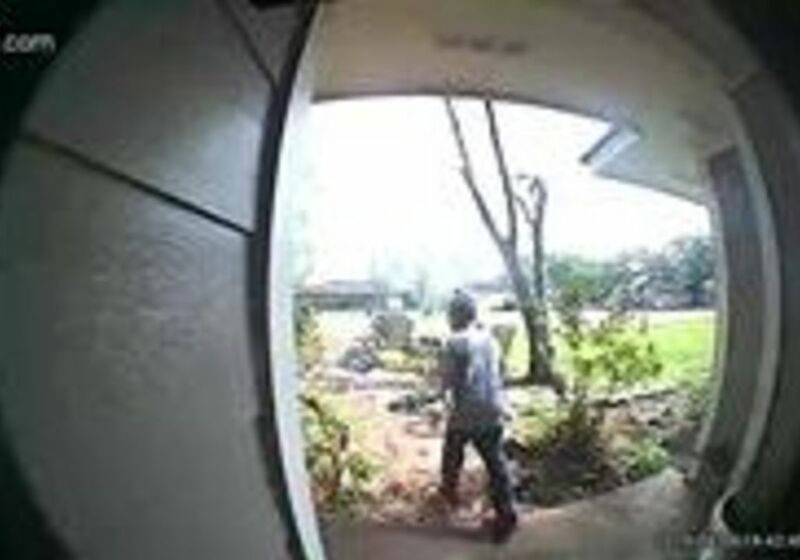 A porch pirate took off with two fruit trees that had been sitting in a California woman`s front yard for years. 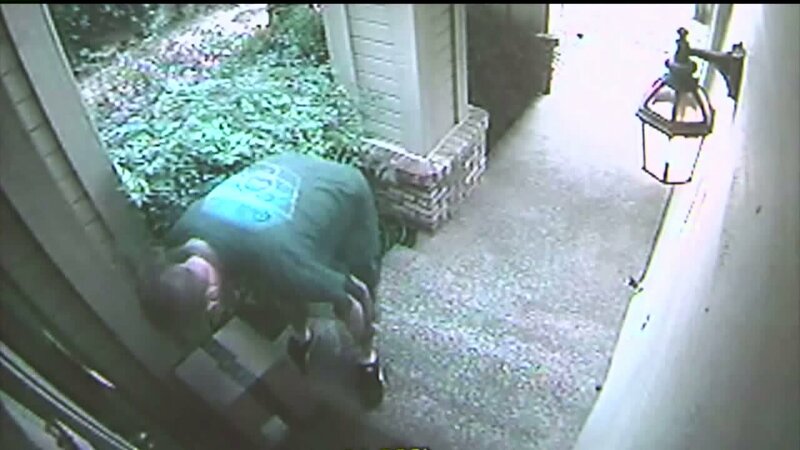 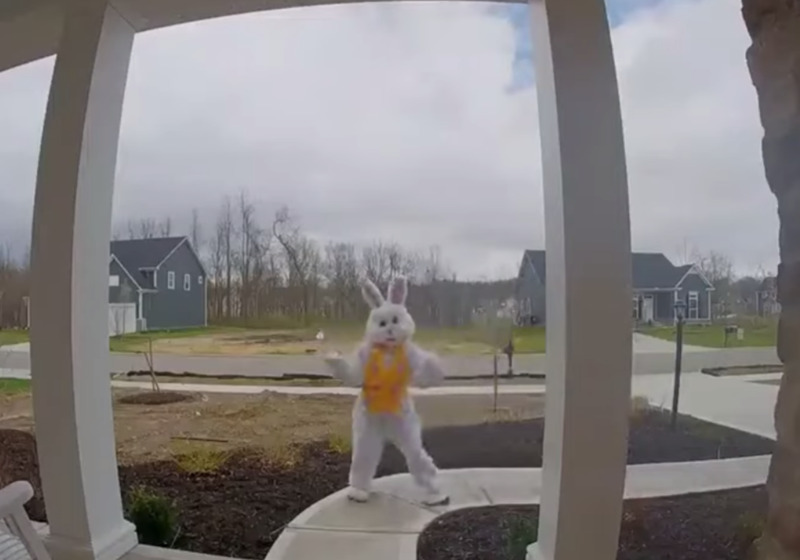 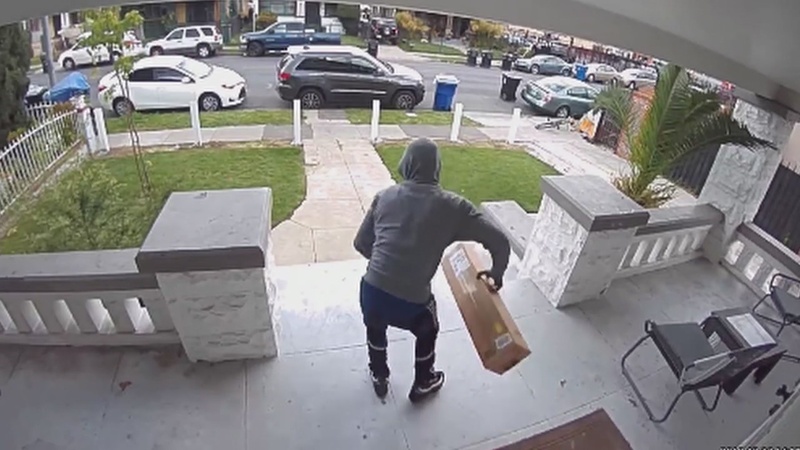 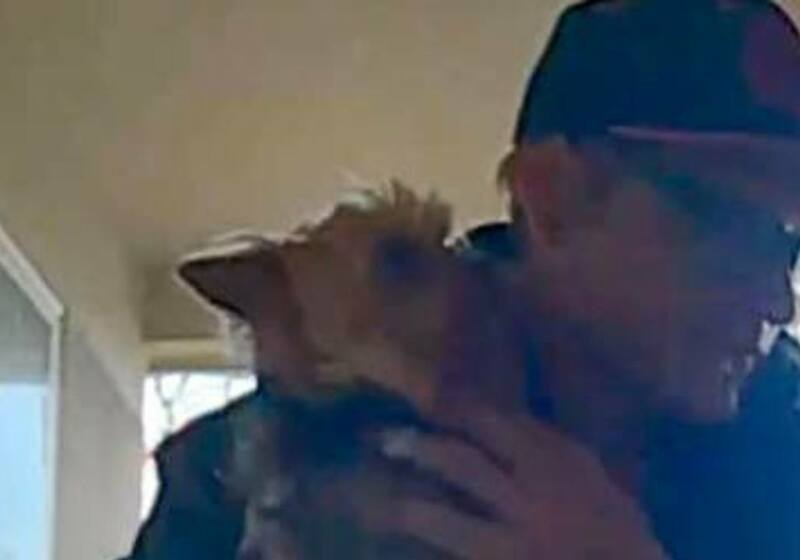 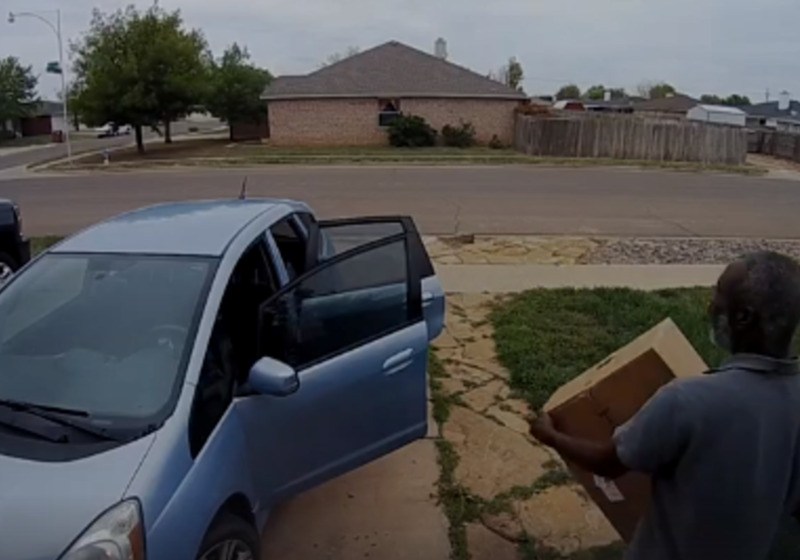 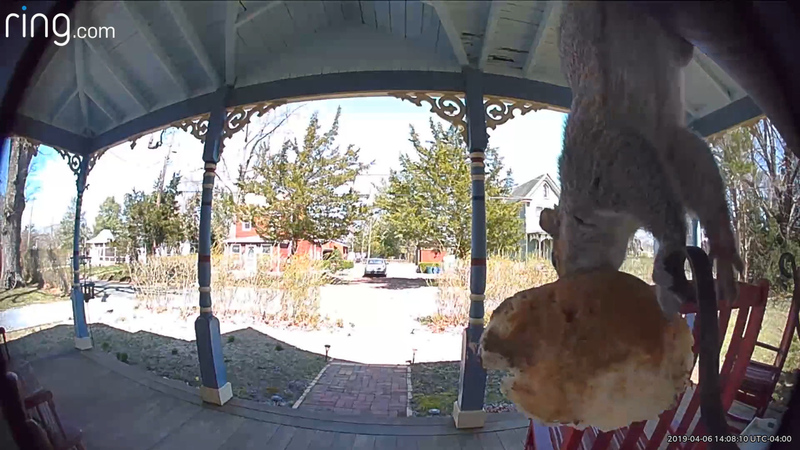 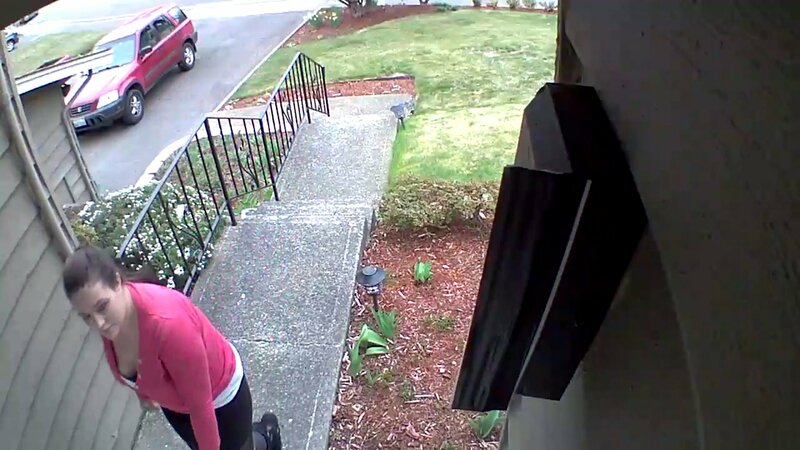 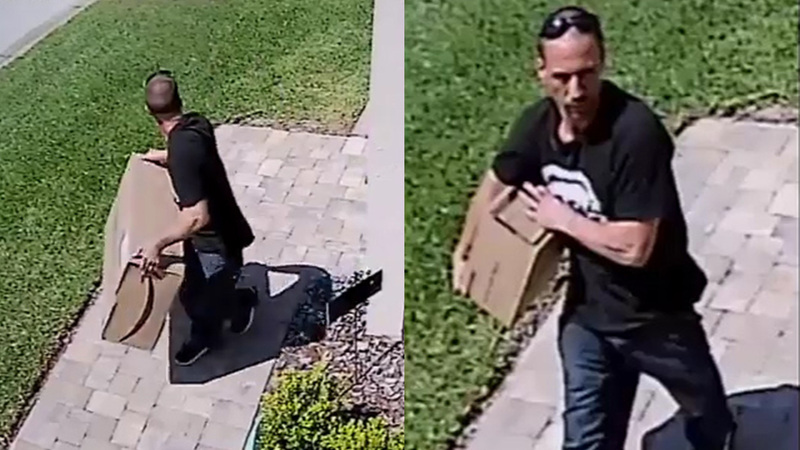 A porch pirate was placed in a predicament after a witness spotted him grabbing packages that didn’t belong to him, deputies said.